Kia Amanti Lost Car Keys Replacement Made Easy! All The Information You Need To Get a New Car Key. Cost, Type Of Keys, Where To Make a Duplicate and More. Give Us a Call 24/7 and Get 10% Off All Kia Amanti Lost Car Keys Replacement! Interested in a Keyless entry for Kia Amanti? Click here! Order Kia Amanti Key Online! Have you lost your Kia Amanti car keys? – How do I get a replacement key? What options do I have? 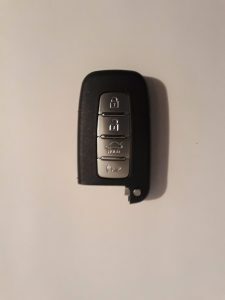 What is the cost of getting a replacement Kia Amanti key? 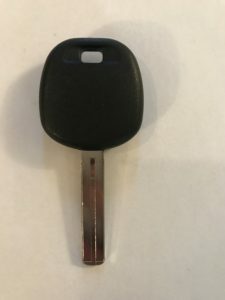 Can I get a replacement Kia Amanti key by Vehicle Identification Number (VIN)? 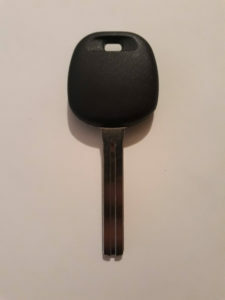 Transponder Chip Key: 2004-2009 – Two types of keys. Already have your key? Need programming instructions on how to program Kia Amanti key? Click here for a step by step instructions! I lost my Kia Amanti keys, have no spare, and need a replacement. How and where can I get a replacement key? First, call an automotive locksmith that offers a mobile service for Kia Amanti cars. We can help you with this option. A word of caution: The type of key you need will depend on the year and model of your Kia Amanti. Therefore, the options on how to get a new key made and programmed depend on whether you need a remote, an intelligent FOB, push to start button, a transponder or a regular key. First, make sure you have the exact year, make and model, e.g. 2009 Kia Amanti. 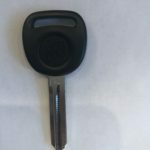 Q: Kia Amanti key replacement cost – How much does it cost to replace a Kia Amanti key if I don’t have the original? What is the average price? Q: Can I get a Kia Amanti key replacement by VIN? For Kia Amanti models that are older than 10 years: There are no codes available. Therefore, an automotive locksmith is your only option to get a replacement key. For Kia Amanti models that are equipped with a transponder system and/or remote/ intelligent key/ fob key: Codes are available. However, programming is necessary and therefore you will have to either tow the car to the dealer or have an automotive locksmith come and program the key on site. Q: I have a Kia Amanti key and would like to get a keyless entry system to unlock all doors as well. Can you tell me which one should I get? Will it need to be programmed and can I program it myself or not? A: The Kia Amanti has a few keyless entry system options. For newer models, the key you have contains a built-in keyless entry system (a remote master key or key fob/smart key). Some need to be programmed by a professional locksmith or dealer and some don’t. Below you will find all the information relevant for Kia Amanti entry system.